On Thursday March 14th. 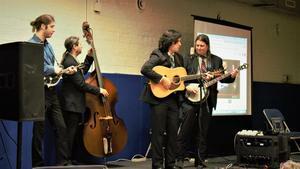 The Henhouse Prowlers came in and shared their Profession with the students. Open this news item for more information. 5 Essentials Survey: Parents please take a few minutes to complete this survey. All survey responses will be completely confidential. Click to access survey. 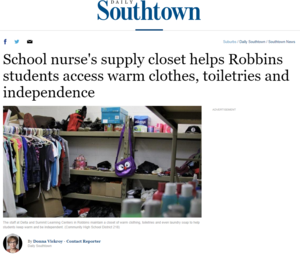 Daily Southtown Story On "The Closet"